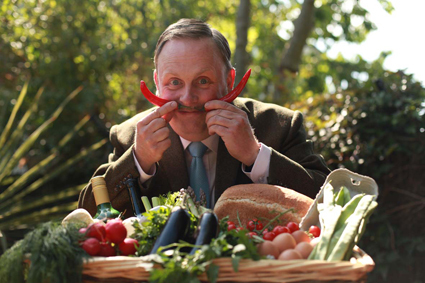 Tim Keates, 51 is a passionate spokesperson for quality British food and flavour. Growing up in a north Yorkshire village with a mother that cooked from scratch and a father that enjoyed quality foods. Some his earliest memories are of sitting in a winter’s kitchen with his mother baking. Exposed to a variety and breadth of foodstuffs from a young age. He was encouraged to help with cooking and chores in pre-teen years. Travelling extensively for 30 years to lands near & far with many food experiences at a grassroots and street level has shaped his views & educated his palette. For ten years he has concentrated on homegrown and British produce visiting more than 100 producers nationwide, giving talks and writing extensively on food, health, flavour and excellence.